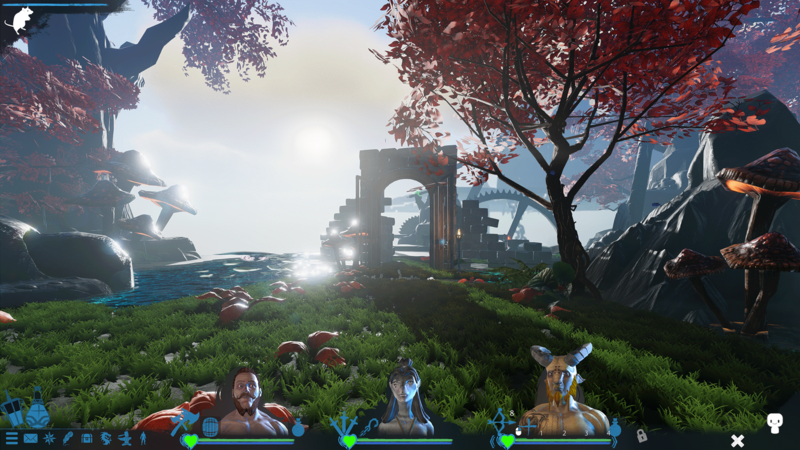 RPGWatch Forums » Games » Indie RPG » Arakion Early Access Launches! Check it out on Steam! Enjoy dungeon crawlers like Grimrock? 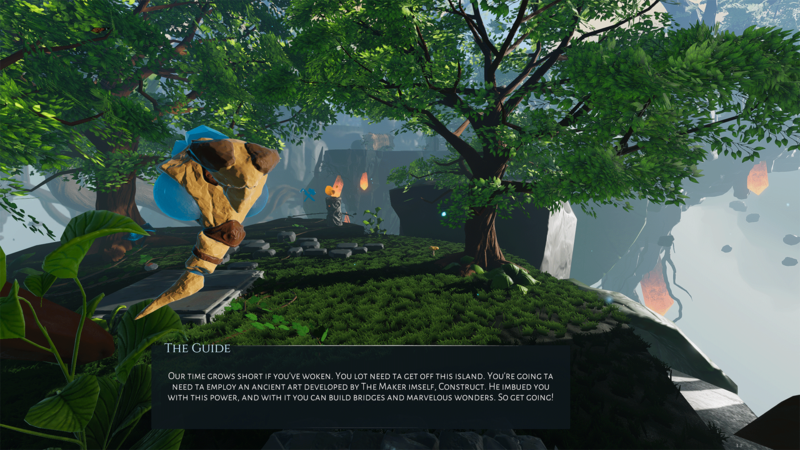 Journey into Arakion, where classic dungeon crawling meets world-building, crafting, deep customization, and more! Begin your epic tale to uncover the mysteries of a broken world! As a thank you for being early adventurers, Arakion is launching heavily discounted! Not only that, but there is an additional 10% off for 1 week! If you have any questions about the game, be sure to head to the Discord channel or leave a message on the steam discussion board. I'll get back to it as soon as I see it! Arakion takes everything that made classic role-playing games like Might & Magic great, then adds an expansive set of new features. 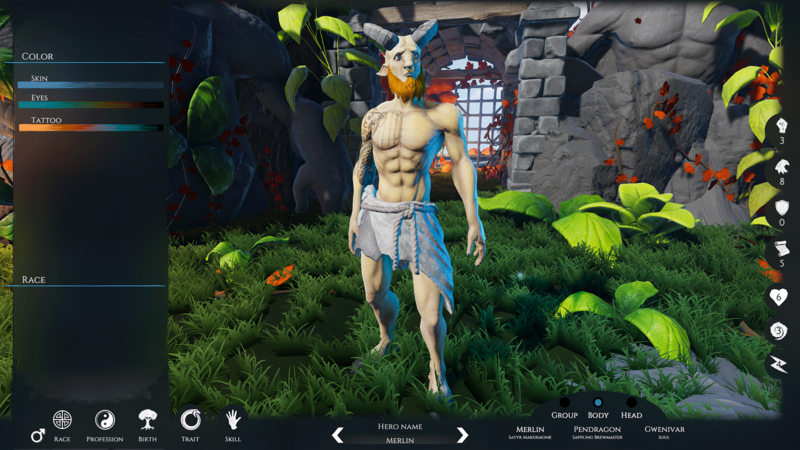 Lead your heroes through the breathtaking, desolated world of Arakion. Explore every alcove for the resources you need to customize your adventurers, build your town, and more. Relive the glory days of role-playing games with this one-of-a-kind experience. Arakion is a beautiful world where you will get lost in adventure and exploration. 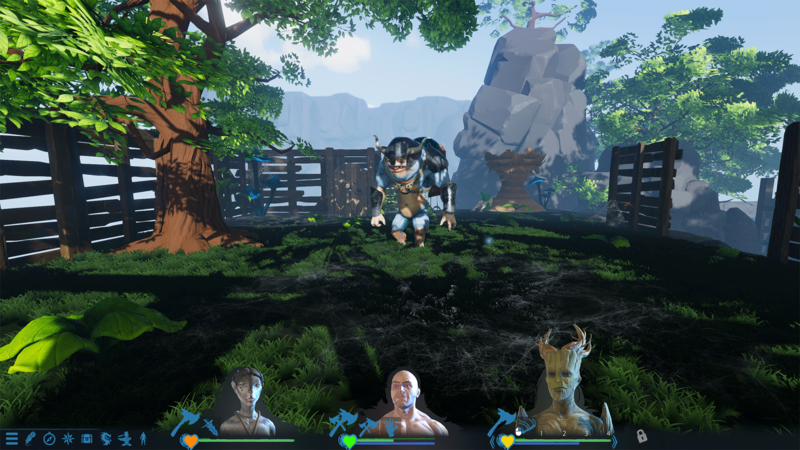 The creators of Arakion have been inspired by a multitude of games - from Dungeon Master to Dark Cloud 2. Our desire is to take everything that makes those games fun and bring it into one amazing package. No leveling up! Arakion features a fresh take on the Role-Playing genre that focuses on choices rather than the grind. Grid-Based Dungeon Crawling! Like the classics, but updated with free-look, even while moving, so you can admire the scenery and discover its hidden secrets! Town building! Build a town that YOU think would best fit this environment. A wide array of options allows you to put the focus where you want, on anything from farming to town defense. Pets! Some of Arakion's wildlife is friendly - find and rescue these little critters, then train them and take them back into the field to wipe the floor with the bad guys! Release in Chapters! Arakion will be released in a story format over three books and a plethora of chapters! Strategic combat! Quick decisions and deep tactics combine to create a challenging and rewarding combat experience. A beautiful handcrafted world to explore! Looks decent though I vastly prefer human looking characters. No interest in being a goat or a tree. If I can roll 3 humans though or make everything look human or elven, I'll live with it. I've been following this for a long time, though I missed it on Kickstarter, so I decided to buy into early access, though that's just to support the project getting finished. I don't like to play games until there as finished as they get. @crpgnut the Might and Magic series is a big inspiration for the game, and as far as I know there are 4 races and its possible to have an all human party. The others follow a sylvan theme, satyr, treeman, and a turtle like humanoid, sort of like a kappa. Well, saw that there is only 10 hours max content at the moment. I really don't early access that early. Once it hits 40-60 hours, I'll jump in. I've never played a M&M that had less than 100 hours of content easily. Still very mildly interested. Needs more content first and turn-based actually working. I never played M&M in real time. Last edited by crpgnut; May 15th, 2018 at 23:04. All times are GMT +2. The time now is 12:11.